Everyone knows the golden rule: He who has the gold makes the rules. A core purpose of Trace Mayer is to be a champion of monetary sovereignty through non-violent cryptographic means for individuals to protect and preserve their agency and freedom from oppression in the very controversial political battle over money and property rights. To further that purpose, he was the first popular blogger to step onto the battlefield of ideas and publicly recommend blockchain technology, Bitcoin, in its infancy with a market cap under $2m. 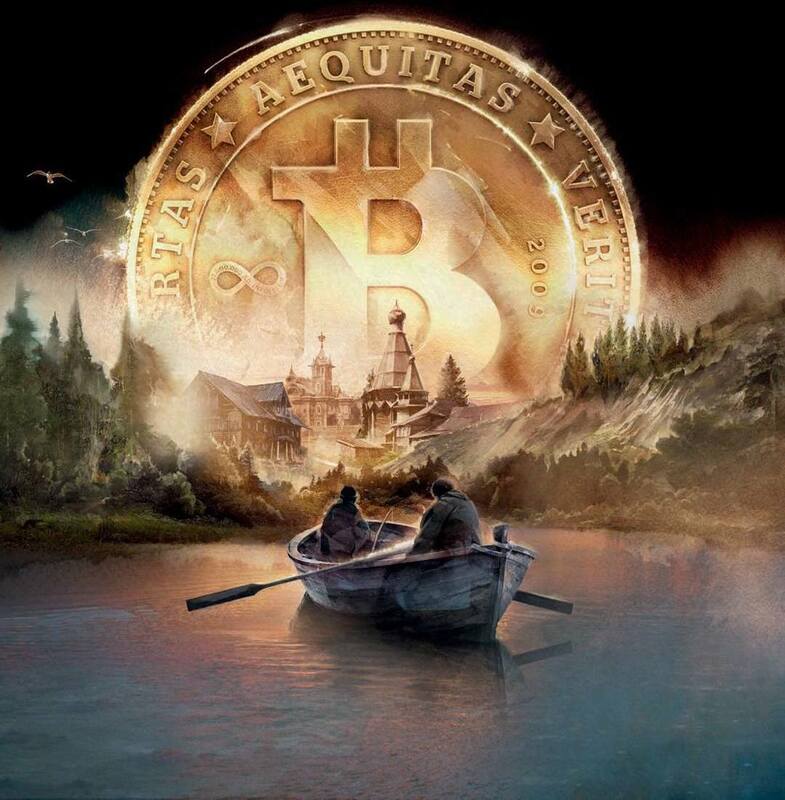 Bitcoin is fulfilling its destiny, as he explained and predicted in 2010, and in December 2017 the Bitcoin market cap had massively swollen to over $325B. He coined the term: The Hodler of Last Resort and started the annual Proof of Keys celebration. 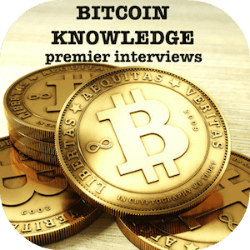 To continue executing his purpose, Trace Mayer hosts the extremely popular Bitcoin Knowledge Podcast which includes interviews with the top people in the Bitcoin space. From Isaac Newton, a supernal monetary scientist who as Master of the Mint created the gold standard, to Nikola Tesla to Steve Jobs it is the innovators and disrupters that forever change markets as well as our lives. The currency markets are the largest markets in the world, ripe for innovation and massive fortunes will be transferred and made in the creative destruction. Blockchain technology holds the most disruptive potential for actually being able to execute such massive creative destruction as capital burrows down the liquidity pyramid into safer and more liquid assets like gold and Bitcoin. 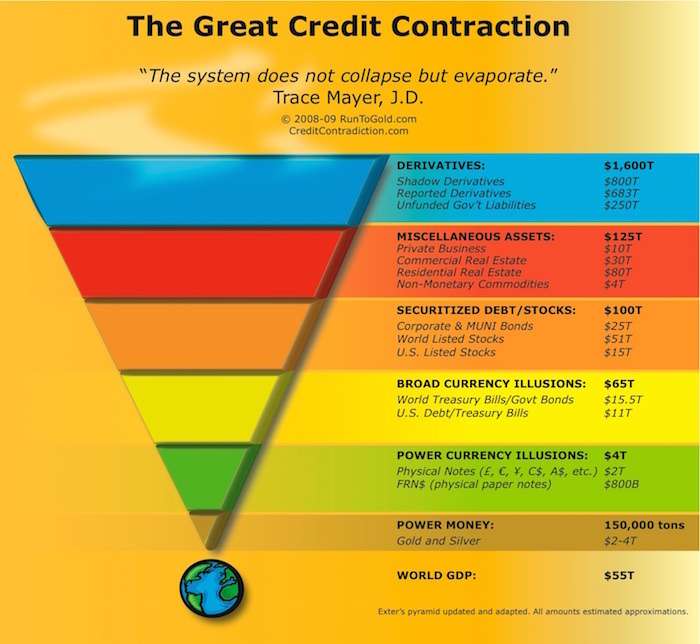 The main purpose of Trace Mayer's work, almost all of it provided to all mankind for free and at great risk to himself since tyrants love to silence the conscience, is to provide ideas and information on monetary science and economics that will help prepare people to combat the extremely dangerous false ideas currently in the marketplace that are causing many undesirable and harmful effects worldwide. Ideas can only be overcome by other ideas. Money and force are impotent against ideas. Government abuse of currency has enabled many evils including the rise of dictators and perpetuation of genocide. The abandonment of sound money is the chief reason, if not the only reason, that the world has become such a dangerous place. These issues are not new and have been thoroughly explored by the world's greatest polymaths. In 1722, polymath Emanuel Swedenborg wrote a paper to the Swedish House of Nobles concerning the negative effects of inflation and benefits of sound money. In 1832, polymath Johann Wolfgang von Goethe published Faust Part Two, his magnum opus and considered to be the greatest work of German literature, which warned about the deleterious effects stemming from abuse of currency starting on line 4,925. Greatly influenced by Robert Landis's presentation at the 2005 GATA Conference. Video 1. Video 2. Starts the Run To Gold blog. Has breakfast with Dr. Vieira at the 2008 GATA Conference. Link. Publishes The Great Credit Contraction the same week Satoshi releases Bitcoin. Hosts the podcast about gold and Bitcoin. First publicly recommends buying Bitcoin at $0.25. Holds his own when ambushed by Jeremy Paxman on BBC Newsnight. Link. Ridiculed by Melissa Francis on Fox Business. Link. Invests in the Bitcoin wallet Armory. First person to suggest a multi-million dollar price per Bitcoin. Link. Continues the sound money lineage by tying together sound money and the Information Age. Link. Invests in the Bitcoin exchange Kraken. Bitcoin hits $20,089.00 and $325B+ market cap. Assists the graceful Caitlin Long in drafting Wyoming Bill SF 125 and 7 other bills which enshrines and protects individual property rights. Kraken raises $100m at $4B valuation. $19.84 per share. 11,600%+ return from Series A $0.17 per share. 7 years, $16,000,000 profit per $1,000 invested in Bitcoin in Mar 2012 then rolled into the Kraken Series A round in Mar 2014. 55 years, $16,000,000 profit per $1,000 invested in Berkshire Hathaway from 1964 to Mar 2019. Warren Buffett is the greatest investor ever? Prove it.